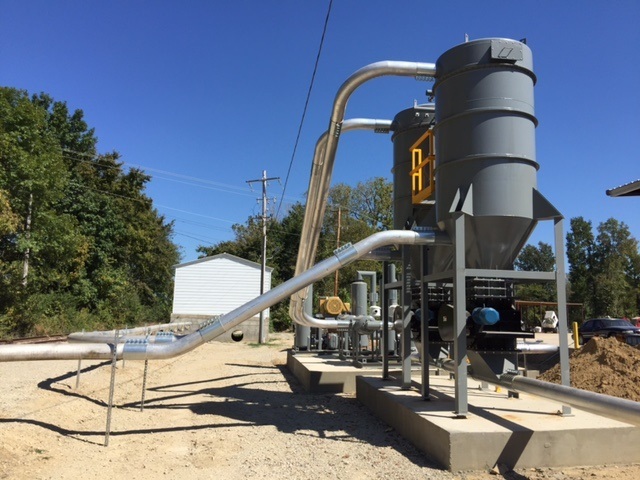 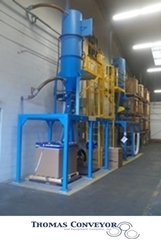 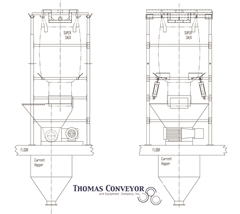 Pneumatic Conveying Equipment and Systems are the perfect choice when conveying powders, granules, and many other types of dry bulk materials from one process area to another. 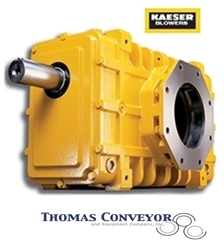 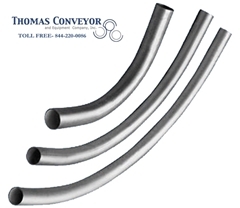 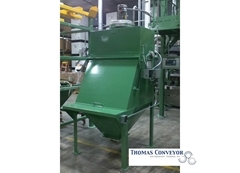 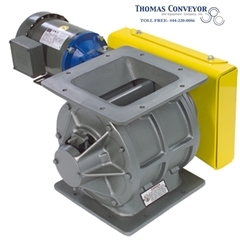 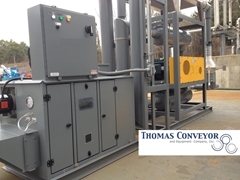 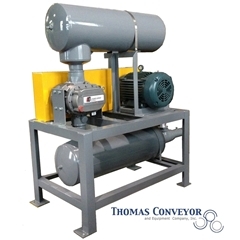 Thomas Conveyor and Equipment Company offers the best in Pneumatic Conveyors. 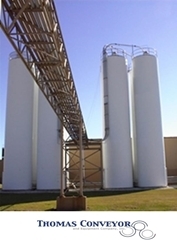 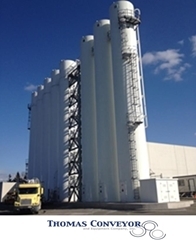 We also offer unloading systems, silo storage systems,as well as silo dehumidification systems to help your business prepare for the long haul. 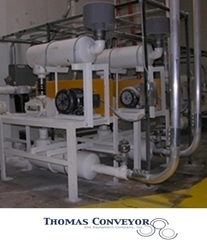 Work with any of our systems integrators to find the best part or system for you.